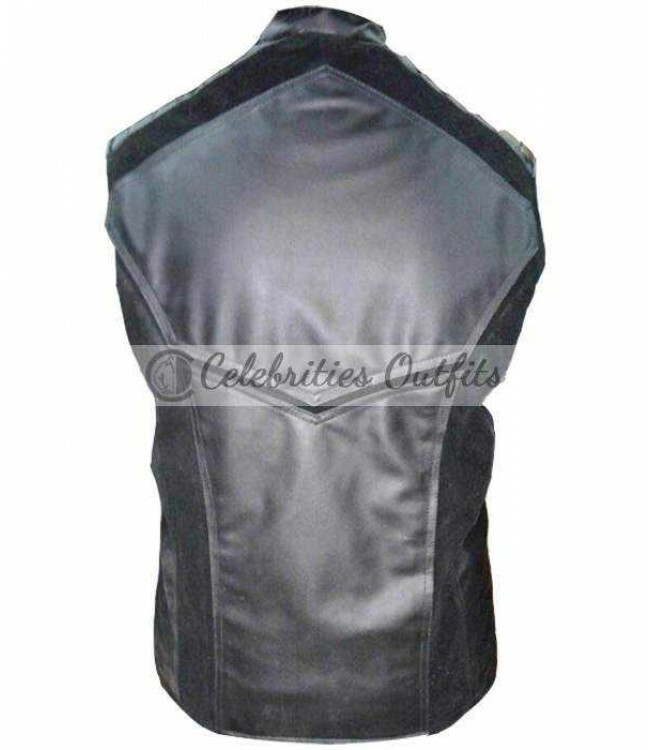 Pacing up your mode of dressing and look with this magnificent and marvelous leather vest. Daniel Cudmore wears this leather vest in the 2014 blockbuster superhero movie ‘X-Men: Days of Future Past,' where Daniel reprised the role of Colossus. Colossus was a mutant who can transform his body into organic steel which endows him superhuman strength, stamina, and durability while in that form. Likewise, his active role, this Colossus’s Vest is the perfect representation of strong and rigid personality. The design pattern is unique and heart touching. The vest has round stand-up collar. 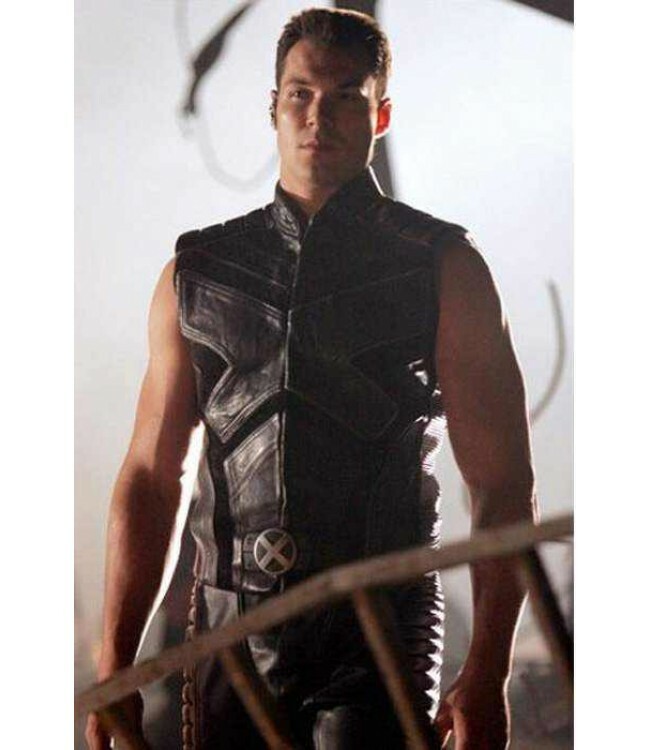 The front of Daniel Cudmore’s leather vest is zip-closure. At the bottom, there is small within stitched belt with a buckle which has ‘X’ symbol on it and front also has embossed large ‘X’ which enhances its charm look. The shoulder also has embedded pattern which is also particular of this black lusty leather vest. 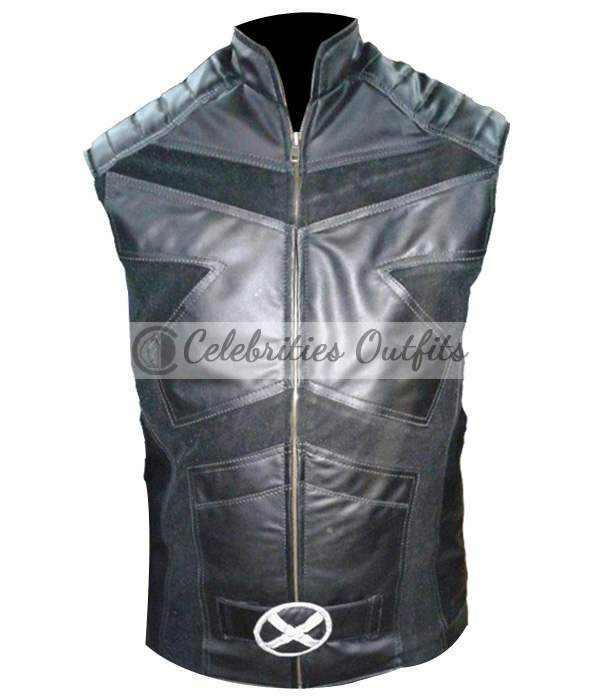 This Days Of Future Past Vest can wear in parties, and outdoor gathering, friend gathering and will be worthwhile adding to your wardrobe.